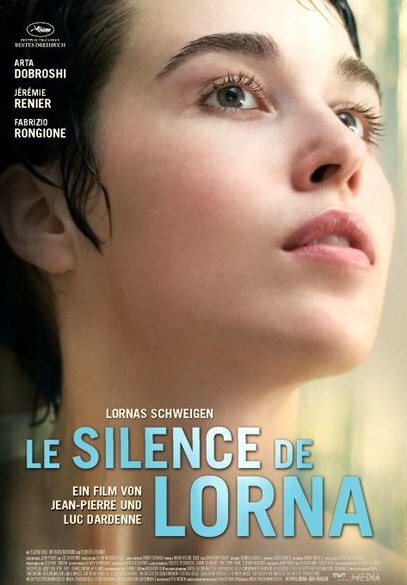 With Le silence de Lorna / Lorna's Silence (2008), the Dardenne Brothers do it again - deliver an indie film with modest production budget that is stronger than any of the 21st century blockbusters that I've seen so far. 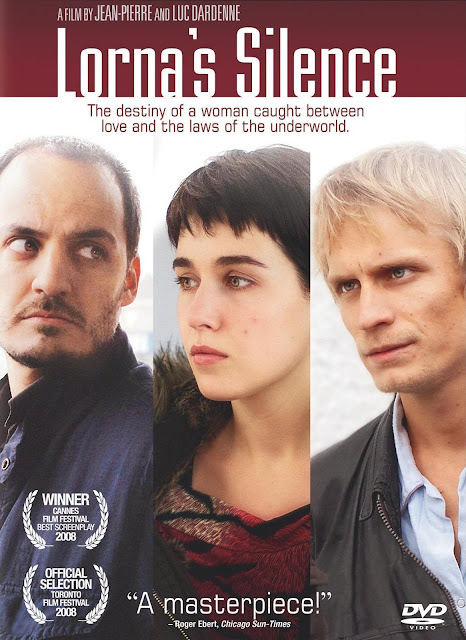 This is a tight existential film focused on a daisy chain of interconnected people and decisions made in a short time frame. These international characters are gaming the system, but their plans and actions quickly become fraught with moral choices. Albanians Lorna (played by Arta Dobroshi, from Kosovo) and Sokol, her paramour, hope to open a little "snack bar" in Belgium. Already in geographic place, Lorna works at a small dry cleaning joint. Sokol is always on the road, doing long hauling and God knows what else. Lorna, meanwhile, is in a marriage of convenience with Claudy, a seemingly hopeless drug addict, arranged and paid for by Fabio, a dangerous if petty criminal type who would like to "help" Claudy overdose so that Lorna can next marry a wealthier (and shadier) Russian client who is seeking Belgian citizenship. There is a time element that heightens the tension down the line, and there are ever-shifting financial variables. The film is mostly, but not completely, told from Lorna's point of view. At first, we see Claudy the drug addict as she sees him -- pitiably. But then, along with Lorna, we come to have more compassion for him. Lorna goes one step beyond this even, but that's the basic set-up. A couple of things happen that I wasn't expecting -- interesting twists in a fine microcosmic drama. Sounds like I"d like this. of course, I never hear about these kinds of films through the normal channels. They just don't get advertized.